Catzowey & top of the tiny mornin' greetings to you. 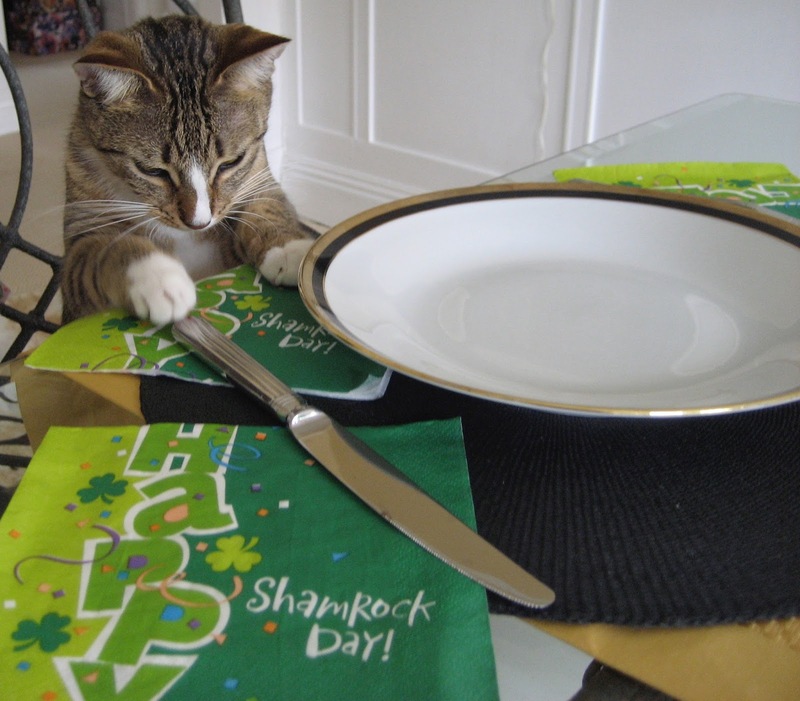 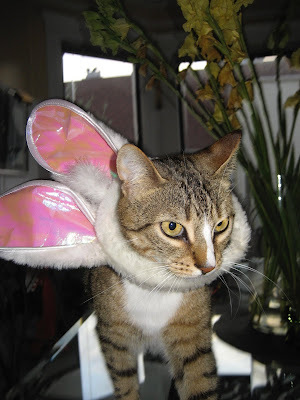 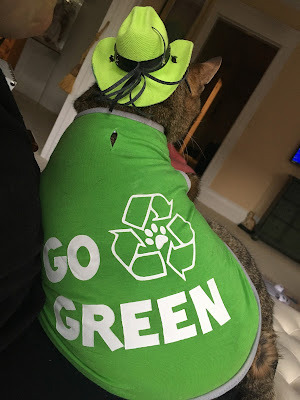 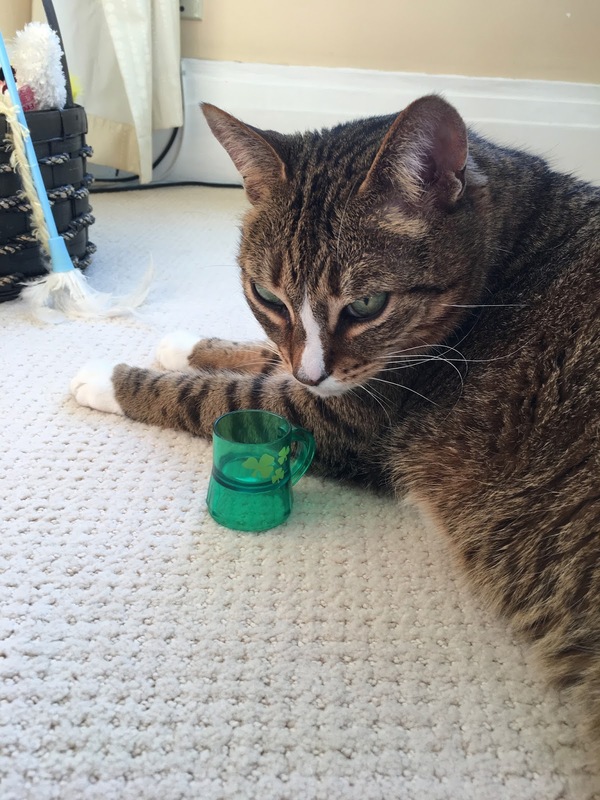 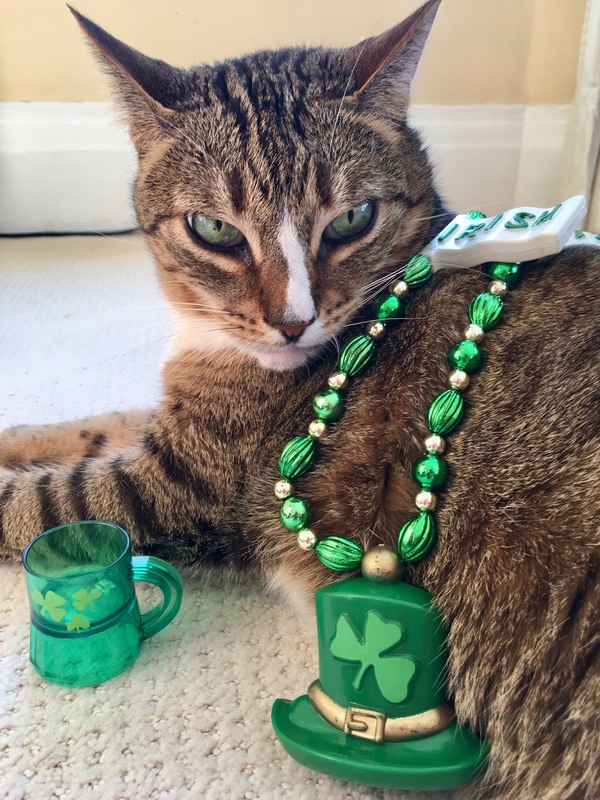 Pssst - it's a meowvalous week to Go Green! for dat lil leprachaun, but not Me & Myself - nope. amount of Irish in them - even me, the Italian Kitty! 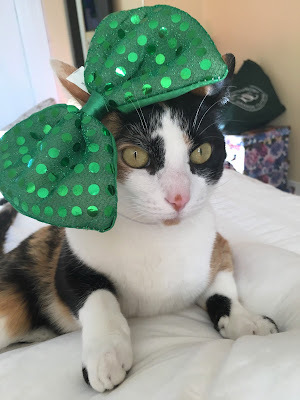 My colorful lil sis Grappa thinks it's keen to be green too! 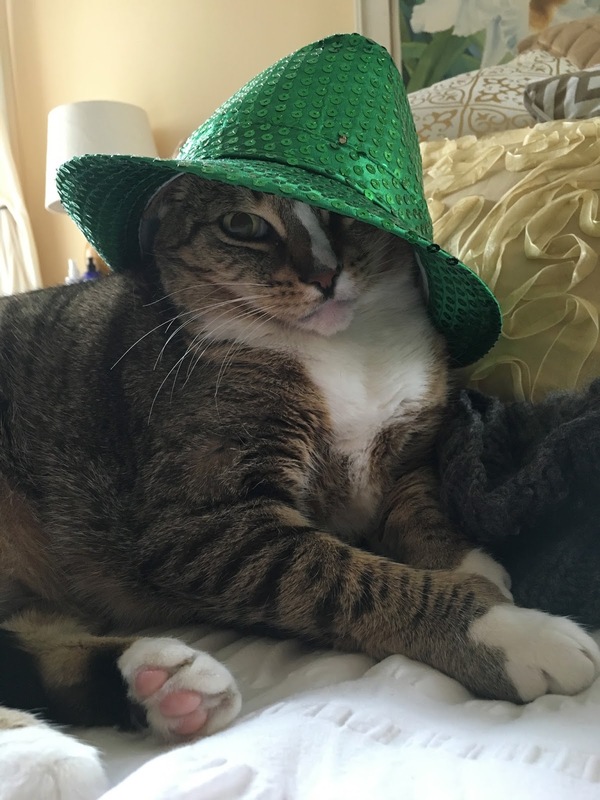 Made In Ireland fine feline fedora. 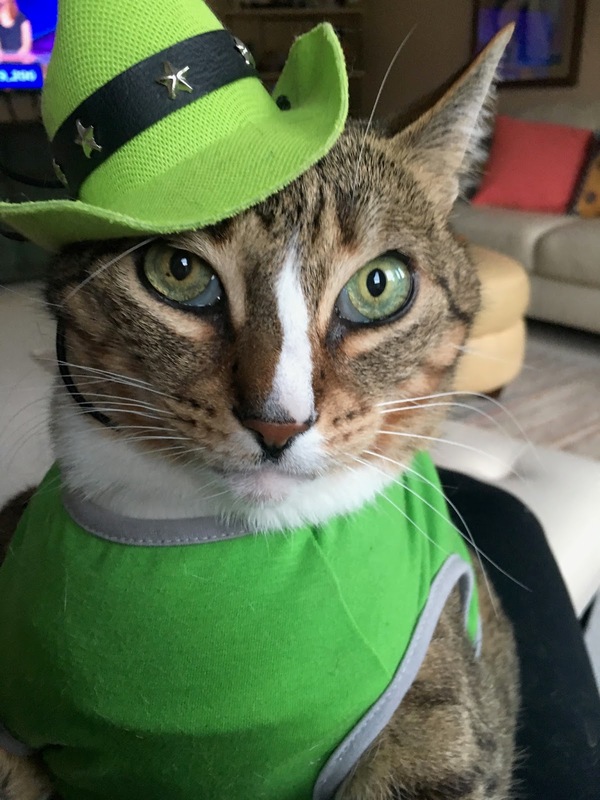 or you gonna get pinched to the meowximum!